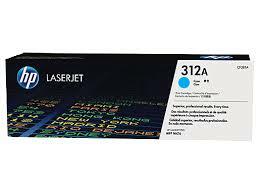 Original HP LaserJet 312A Magenta printer toner cartridge. 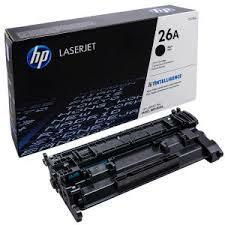 Page rating 2700 A4 pages @5% coverage (cf383a). Authentic Hewlett Packard Magenta toner cartridge for use with HP LaserJet Colour Pro, MFP, M476, M476dn, M476dw, M476nw printers. 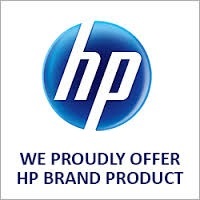 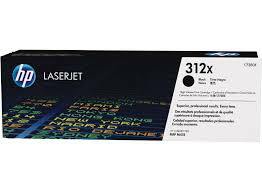 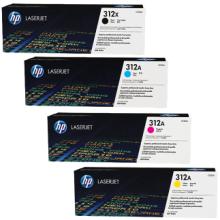 HP genuine LaserJet 312A Magenta toner cartridges shipped daily to Brisbane, Sydney, Canberra, Melbourne, Adelaide, Perth and all major regional destinations.